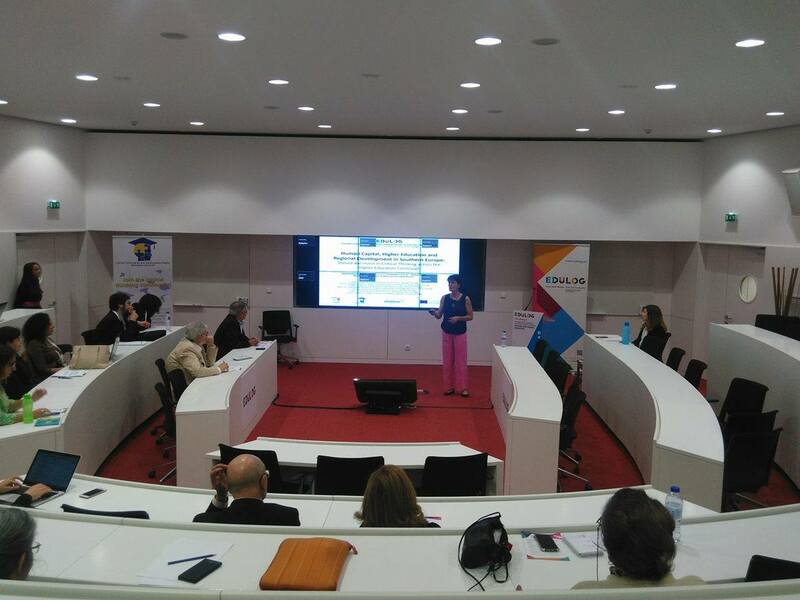 Our UTAD coordinators from Portugal have participated in the EDULOG 2017 International Conference – Economic Development in Southern European Regions: Policies and Higher Education. The conference was hosted by the Porto Business School, Porto, Portugal, last 25thand 26thof May 2017. In the person of Professor Caroline Dominguez, our team presented a work entitled “Human Capital, Higher Education and Regional Development in Southern Europe: Should we invest in Critical Thinking across the Higher Education Curricula?”, during the “University-Industry” parallel session. You can see the full presentation at http://bit.ly/2r2oPNf.